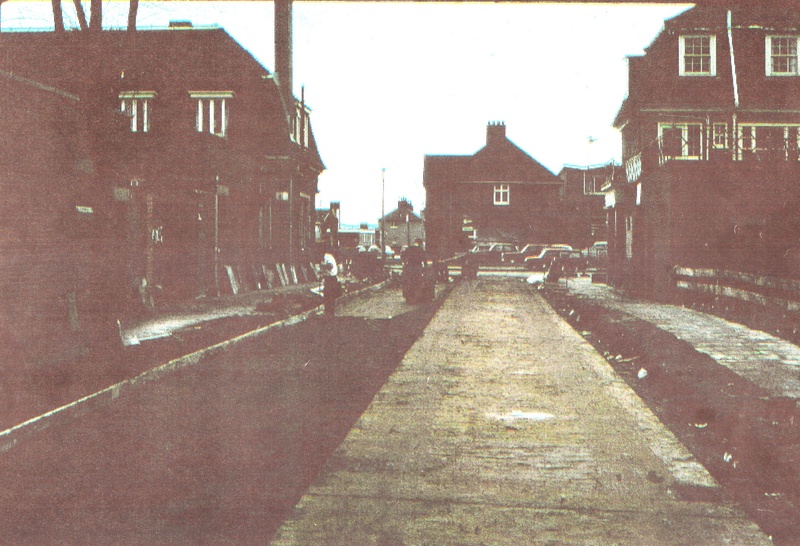 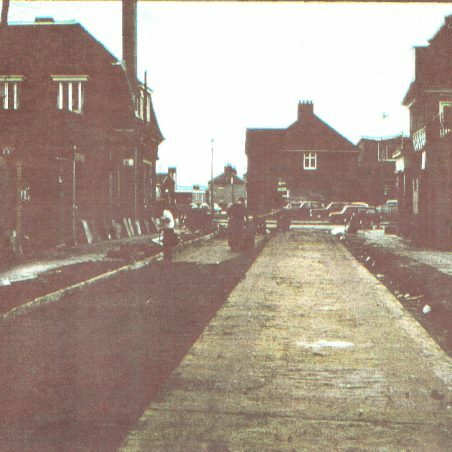 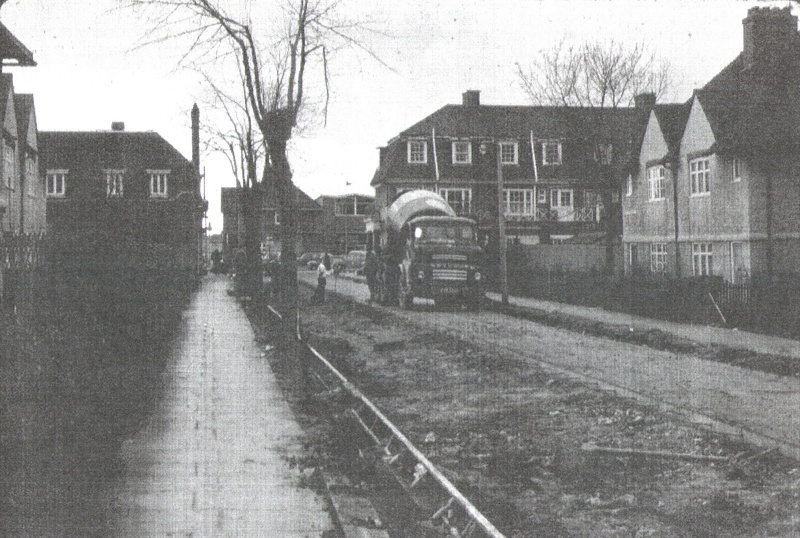 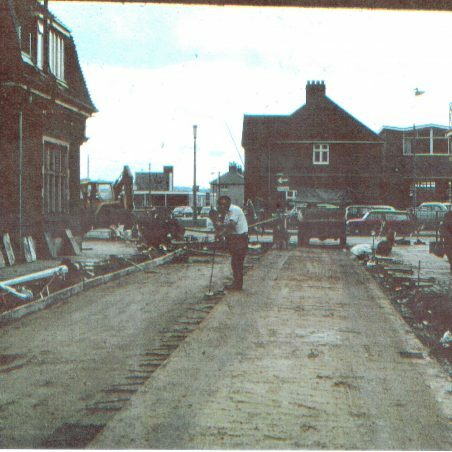 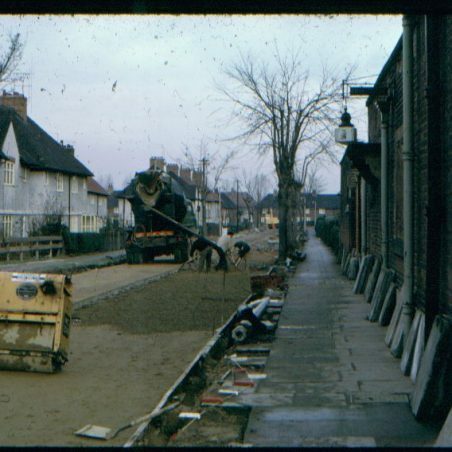 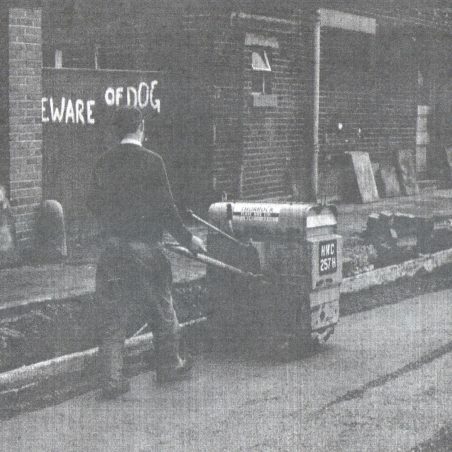 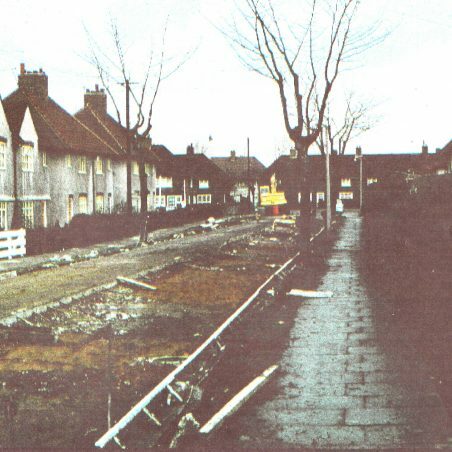 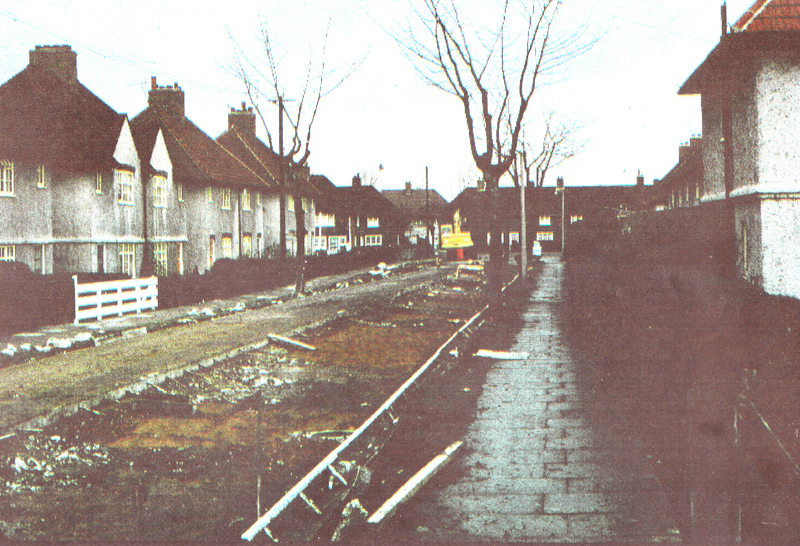 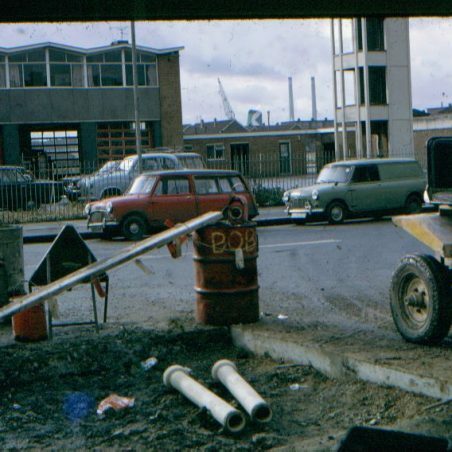 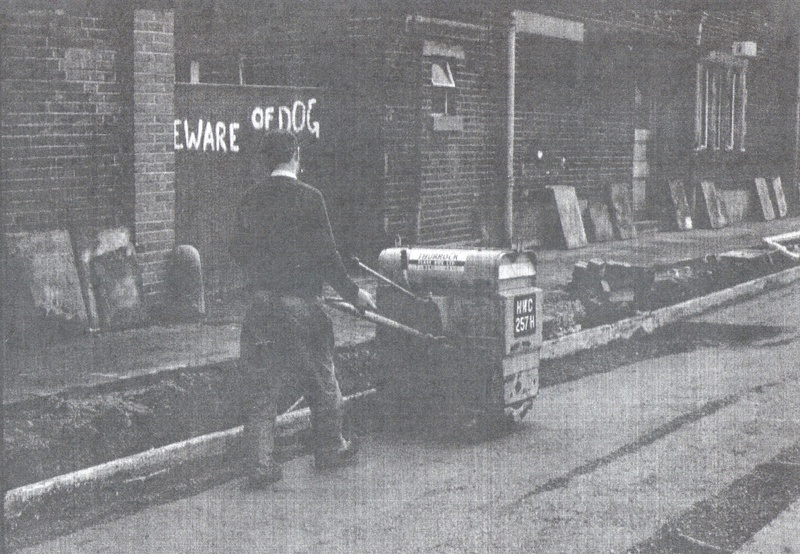 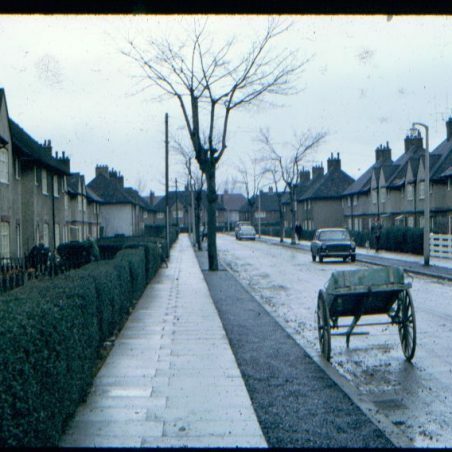 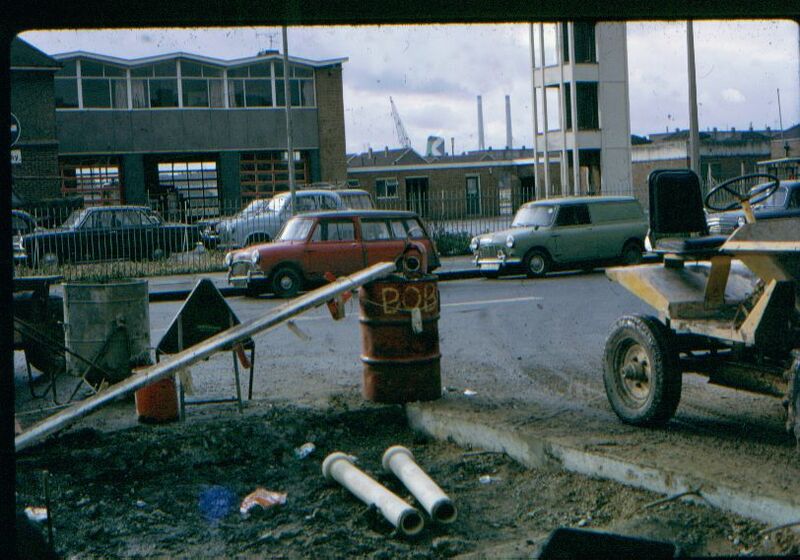 Road works - from the 60s? 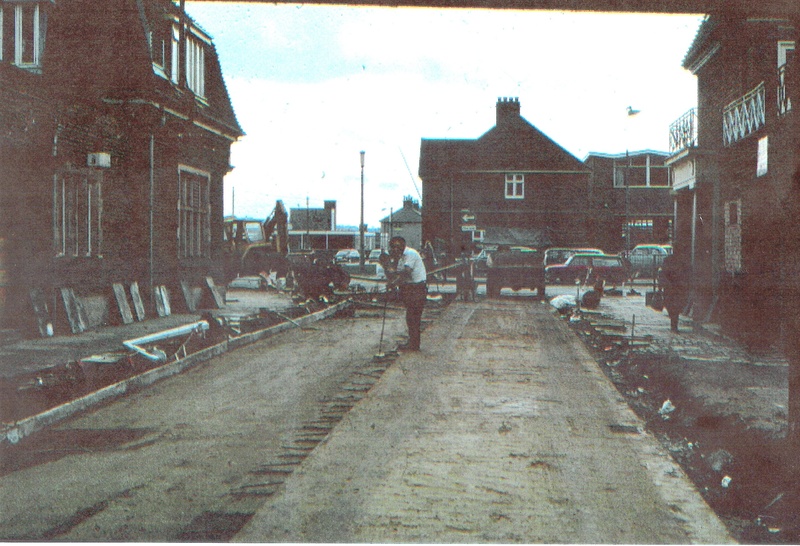 Some road works going on in Arkwright Road. 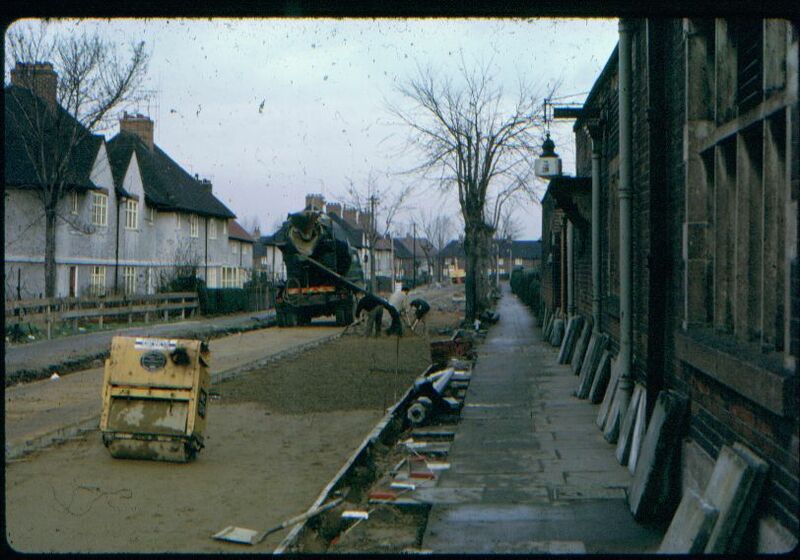 I believe this took place in the 1960s, by the looks of the old machenary they are useing. 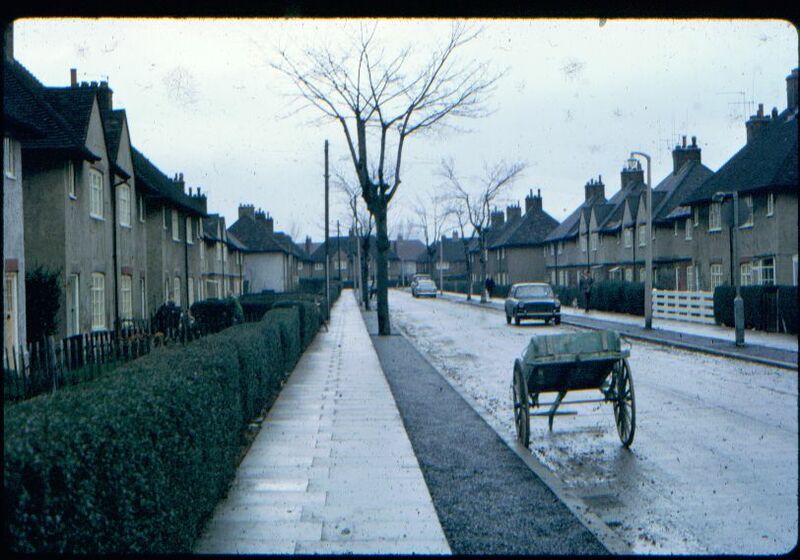 Maybe someone who still lives down this road can throw some light on it. 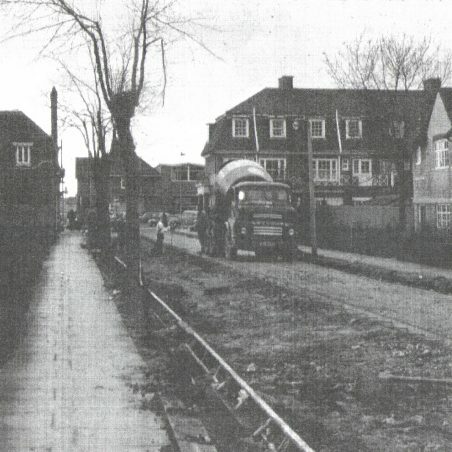 Most of the other roads within the area were widened at the same time.